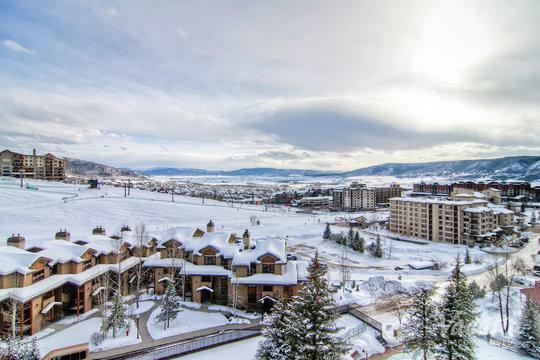 There are few mountain towns in Colorado more beloved than Steamboat Springs, which has earned the nickname, "Ski Town U.S.A." due to its world-class skiing and fresh, powdery snow. This popular mountain town may be best known as a ski spot, but it's also a fantastic summer destination. When the snow melts, Steamboat Springs becomes a haven for hikers, mountain bikers, golfers, and kayakers. 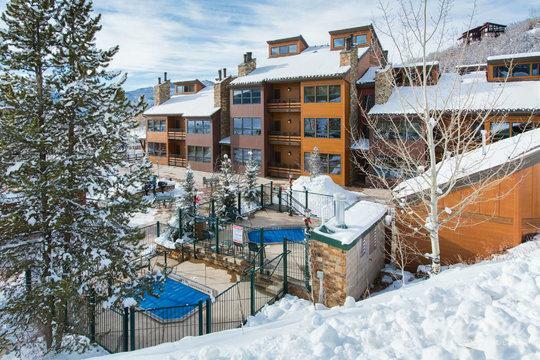 No matter when you decide to visit Steamboat, you should work with Vacatia to elevate the quality of your vacation. Vacatia ensures that you never stay in a small, crowded hotel when you travel. 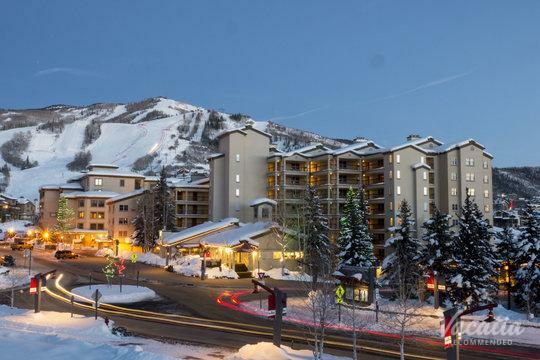 Instead, Vacatia provides travelers with high-quality vacation rentals that fuse the space of a condo with the services of a resort, so you can truly enjoy the very best of Steamboat Springs. 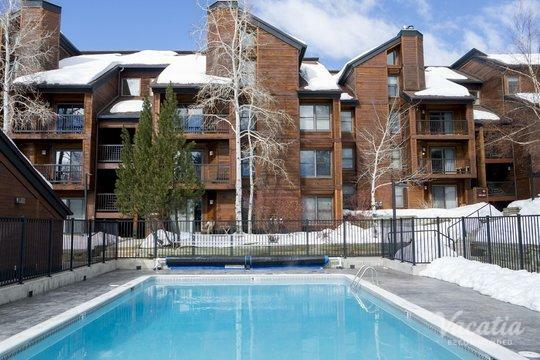 So if you want to stay at one of the top three-star resorts in Steamboat Springs, simply rely on Vacatia to help you find exactly what you're looking for. 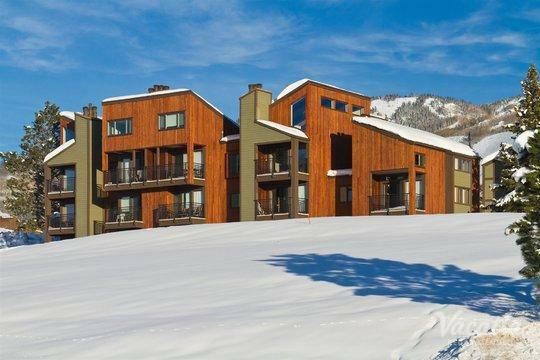 Situated in the Rocky Mountains, Steamboat Springs is one of the most beloved mountain towns in Colorado. 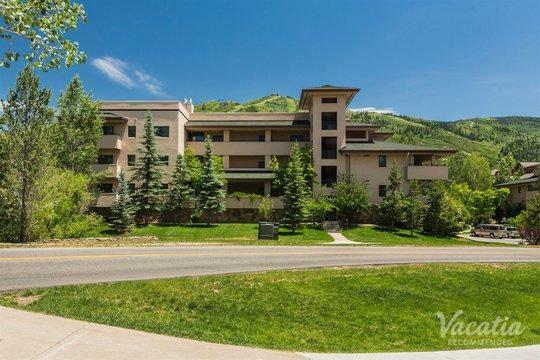 Not only does it boast enviable skiing, but it also offers plenty of outdoor activities and excitement during the summer months. 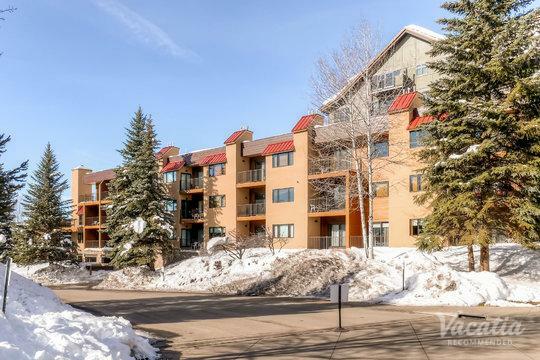 So whenever you choose to explore Steamboat, make sure that you have a great home base for all of your activities by booking your accommodations through Vacatia. When you stay at a Vacatia rental property, you will be able to enjoy some of your favorite home comforts while on vacation. 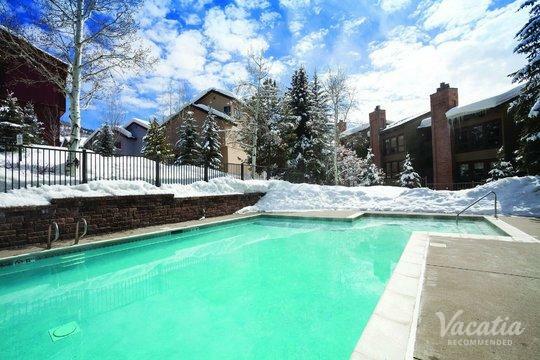 For instance, you could cook up breakfast or even dinner in your fully equipped kitchen, or lounge in your living area after a long day on the slopes. 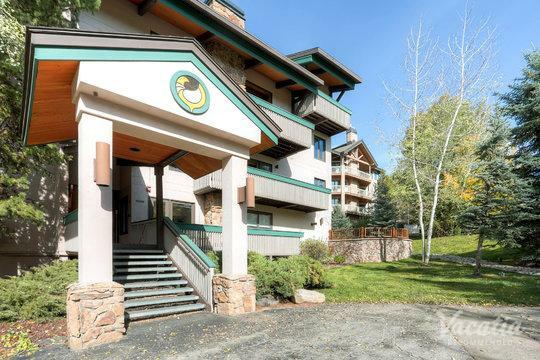 In addition to the extra space and comfort, every Vacatia rental also provides the desirable services and amenities of a resort. So you can truly experience the best of both worlds when you book your vacation accommodations through Vacatia. 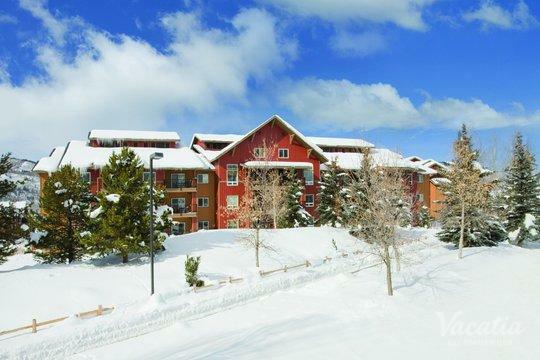 So if you want to plan a one-of-a-kind mountain getaway, be sure to choose Vacatia when it comes to booking your accommodations. 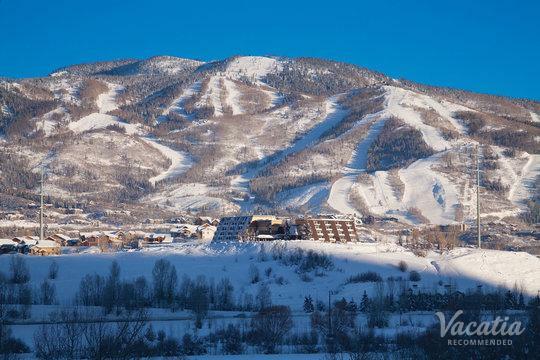 Steamboat Springs is widely regarded one of the best ski spots in the country, which is one of the reasons why it has earned the nickname "Ski Town U.S.A." Steamboat has turned out more Winter Olympics athletes than any other town in the country, and its pristine winter conditions make it the perfect spot to enjoy some great skiing. You don't have to be an Olympic athlete to enjoy Steamboat's ski resorts, though, as there are plenty of runs for beginners as well as professionals. 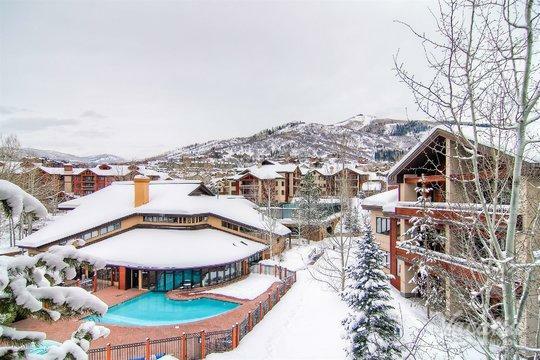 So if you want to experience some great skiing and a welcoming, small-town vibe, you should start planning your Steamboat Springs getaway. 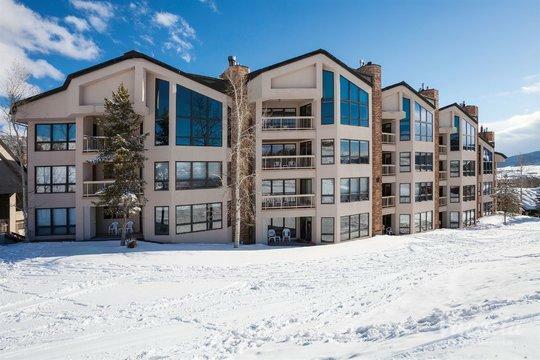 Steamboat is a great destination in both winter and summer, and you can make the most of your time in this mountain paradise by booking your vacation rental through Vacatia. 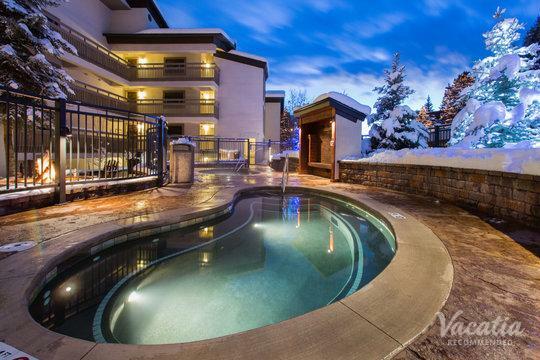 If you want to find the perfect vacation rental for your trip, all you have to do is work with Vacatia to plan your upcoming Steamboat Springs retreat.